A new heat pump is light-years ahead of what they were just a few years ago. Heating and cooling technology gets better, cheaper and more reliable. The benefits of this go into new units from every manufacturer. Modern units use much less energy to heat & cool even better than units from just a few years ago. This means your home can be warmer in the winter and cooler in the summer while saving you money on your utility bill every month. Some units, however, go above and beyond to provide superior performance in all aspects. These premium high efficiency heat pumps consistently get the highest marks when it comes to energy efficiency (According to Energy Star). All of these units represent some the most energy efficient units that you can buy. They have advanced features like variable displacement, stainless primary and secondary heat exchangers, programmable thermostats and mobile phone connectivity. If you’re interested in one of these premium units for your home or office, Certified Heat & Air can take care of everything. Sometimes the most complicated part is just understanding how to operate the all the bells and whistles on the programmable thermostat. 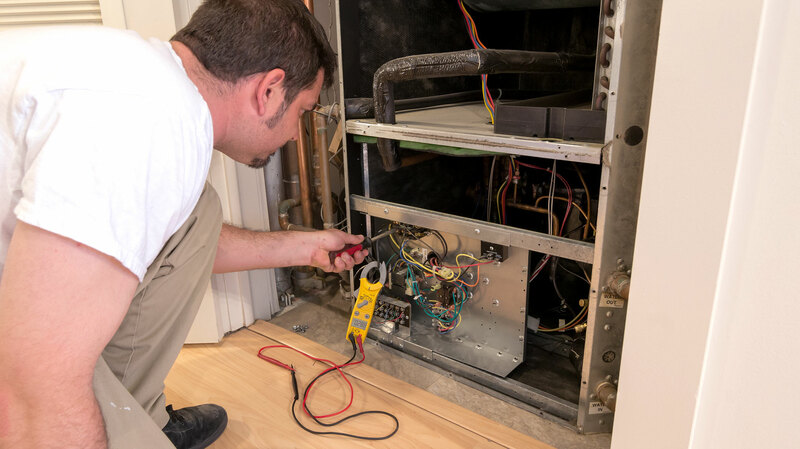 Our highly trained service techs know all the ins & outs of high efficiency units. We will make sure that you know how to get the most out of your unit. Why should you care about the Energy Star symbol? Energy Star is the government-backed designation for energy efficient products. Their goal is to help consumers save money and help to protect the environment by promoting the most efficient and environmentally friendly consumer appliances. For a full list of 2017’s most efficient products or more info, visit EnergyStar.gov. If you have any questions about these or any other unit, feel free contact us.